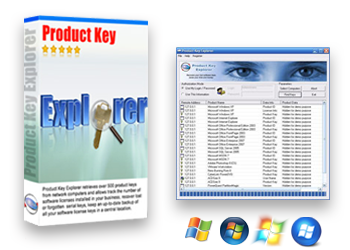 "Thank you for creating such a nice tool. 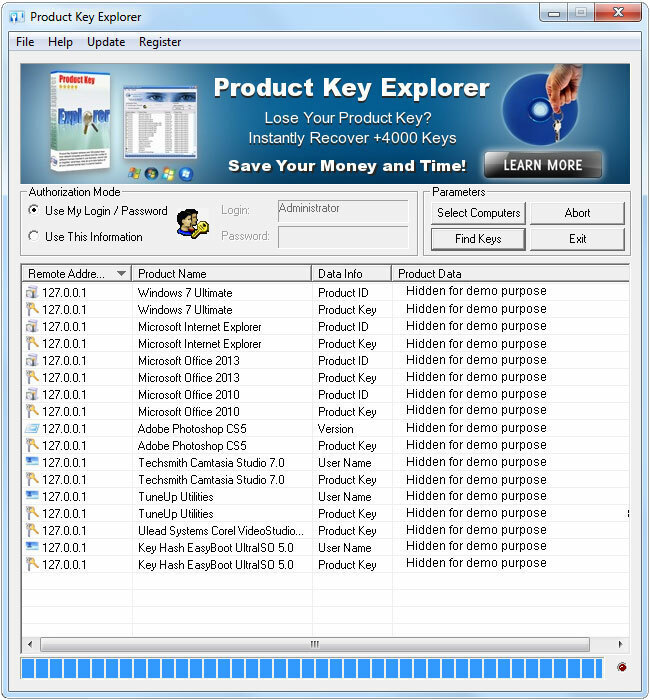 Product Key Explorer saved me time and money. It was easy and fast. Thanks a lot..."